Conservative commentator Ben Shapiro has become known for some of his stellar and convincing arguments on a range of issues. Among them: his position against abortion and support for the pro-life movement. His response is notable and worth revisiting, especially considering recent stories about women who have chosen to keep their babies after being raped. 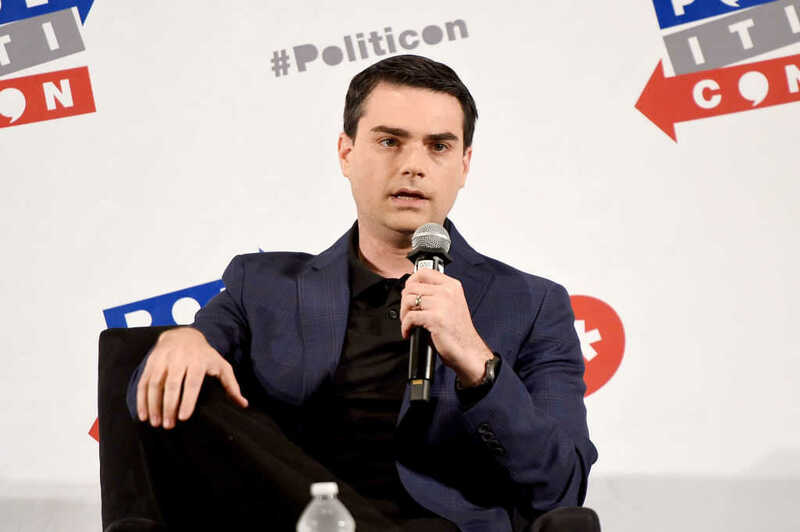 Shapiro, who quipped that the questioner had created the “saddest possible scenario for a living human being,” went on to explain the moral implications of not only her question, but also the broader discussion about abortion. Oh, and he also has a zinger about Planned Parenthood that nabbed quite a round of applause.